Have you ever wanted to add a little snack or something with a punch of flavor to your favorite chicken noodle soup? 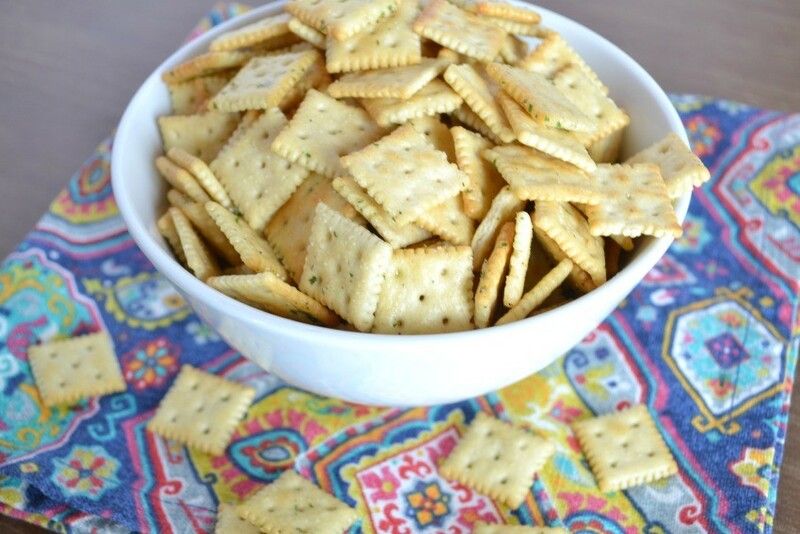 Believe it or not, I’ve always been a huge fan of basic saltine crackers, so I decided to kick up my favorite saltines with an easy No Bake Ranch Saltine Cracker recipe. 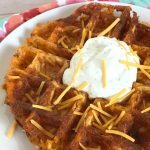 These are so tasty and easy to make. You can even add in your favorite cheese crackers or other savory treats to turn it into an easy ranch snack mix recipe! 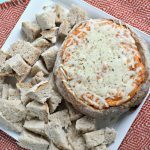 This recipe is so simple, you just need three ingredients and a microwave and you’ll have delicious Ranch Crackers in a matter of minutes!! 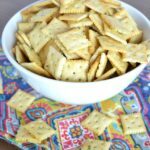 I recently discovered Mini Saltines and I am kind of obsessed with them, so for this recipe I used the minis, but you could use the regular saltines, as well, if you prefer the larger cracker. Pour 2 cups of saltines into a measuring cup (I doubled the recipe here so you see 4 cups). Next, you melt one tablespoon of unsalted butter and mix it with one teaspoon of ranch salad dressing mix and pour over top of your crackers. Mix well and let stand 5 minutes. If you want to serve warm, you can microwave the crackers on high for 30 seconds then enjoy!! 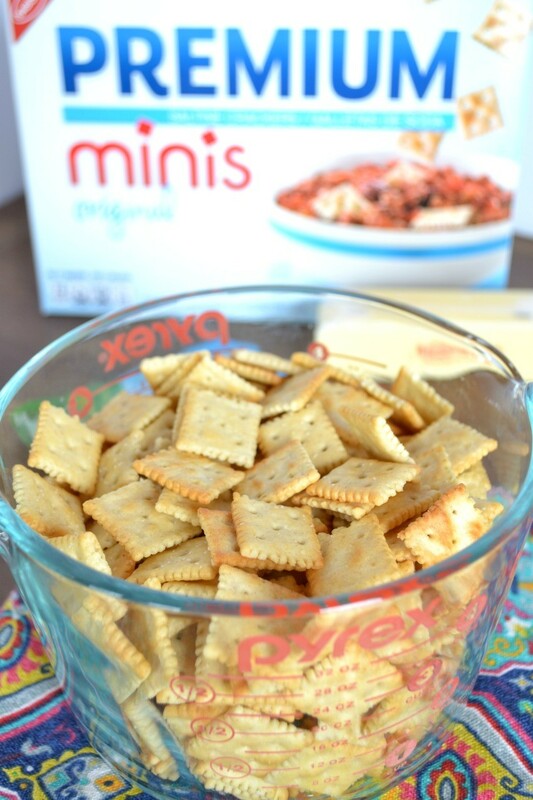 I love the ranch flavor and it makes for the perfect savory snack mix! 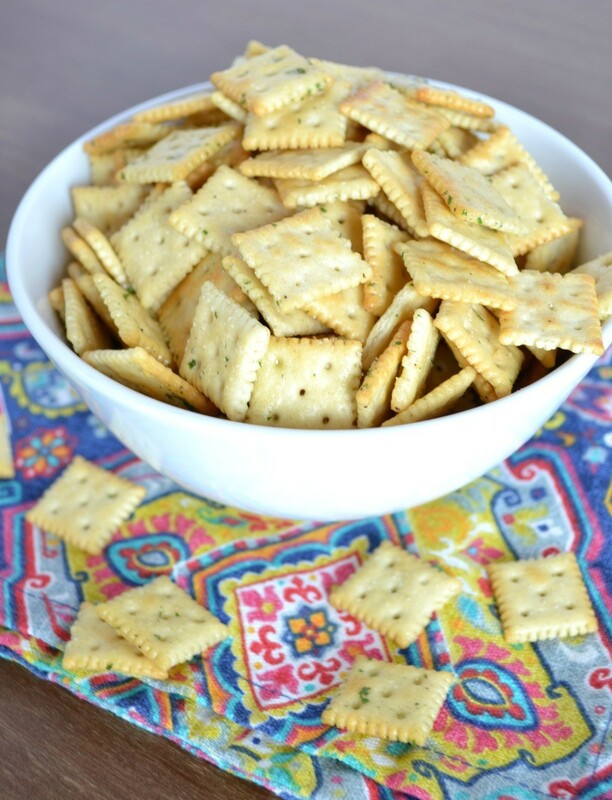 If you want, you can make spicy saltine crackers by adding a teaspoon of red pepper flakes to the mix. 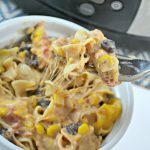 You can also decide to go the italian route and use italian dressing mix rather than ranch dressing mix to completely change the flavor of this easy snack! 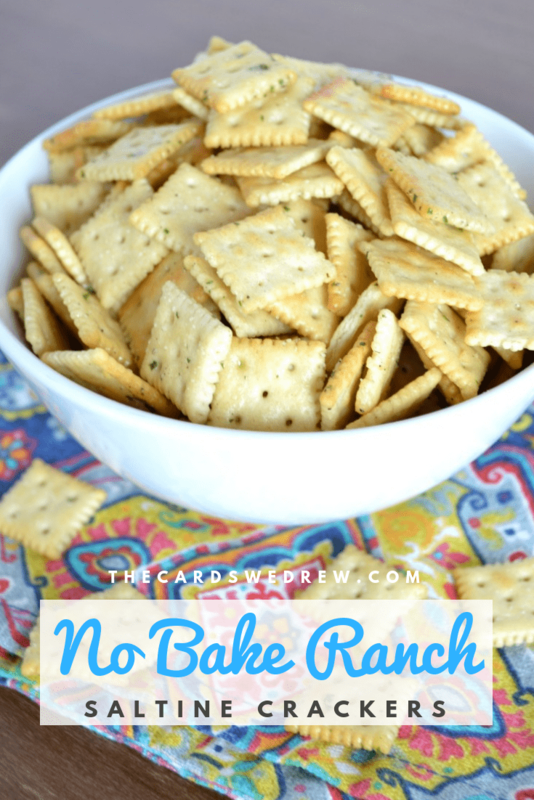 I hope you enjoyed this easy No Bake Ranch Saltine Cracker recipe! 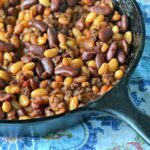 See below for the full printable recipe! 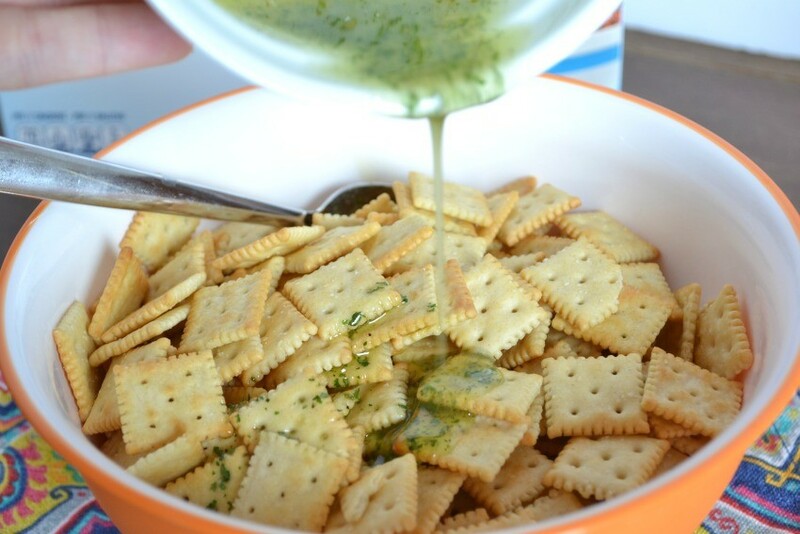 Pour two cups of mini saltine crackers into a bowl. Melt unsalted butter in separate bowl and add in one teaspoon of dry ranch dressing mix. Stir well. Pour mixture over top of the crackers, let sit 5 minutes. Serve immediately or put into the microwave on high for 30 seconds to serve warm.